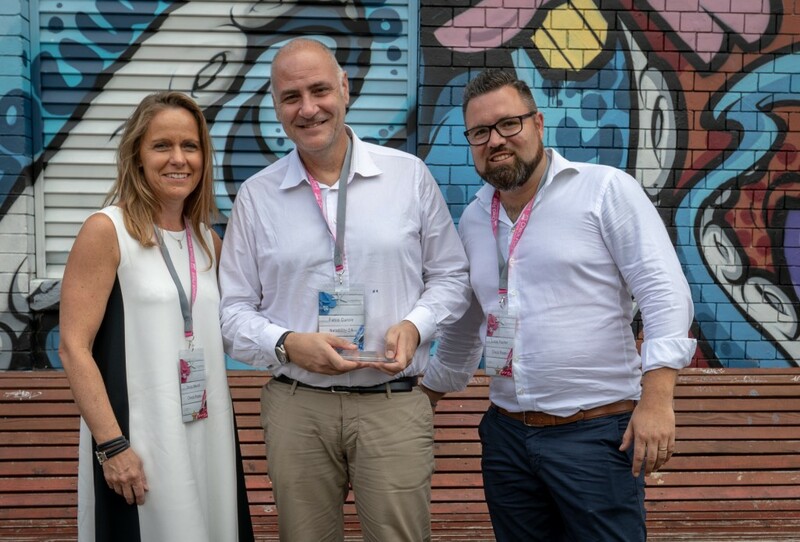 At this year’s Checkpoint Annual Partner Event, which took place in Zürich, Netability was awarded the “Cyber Security Partner Award 2018”, which recognizes the best partners in Switzerland. We are very proud for this recognition and our effort, commitment and expertise implementing Security Solutions will continue to be part of our mission in the future. Netability has been a Check Point Partner since 2004.